Since the day I started using essential oils, diffusing has been my favorite way to use them. 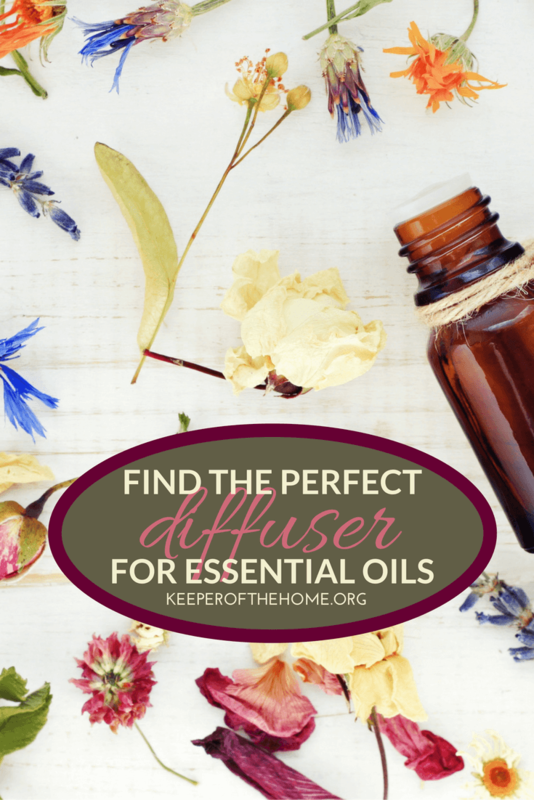 I don’t want you to miss out on diffusing, so I’ve put together these tips for how to select the perfect essential oil diffuser by knowing what you need and how you want to use it. I diffuse in my kitchen to get me going in the morning. I diffuse in my office to calm me. I diffuse next to my desk to motivate myself. AND I diffuse every night to help me fall asleep. If you are not familiar with essential oils or aromatherapy, this might sound like a foreign language to you. Here’s some basic information on diffusing therapeutic grade essential oils and a short guide to help you select the perfect essential oil diffuser. One of the reasons I love diffusing is how simple it is. 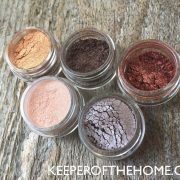 You can mix and match and find blends for all types of situations. Everyone loves to have options to make their room/office/classroom smell good. This provides natural, non-toxic, and therapeutic benefits! It’s a win-win all the way around. Can diffusing actually impact your mood, your physical state, or your body functions? Definitely! Research has shown when you sit near a diffuser, 70% of the essential oil gets into your bloodstream. That is a huge impact! The scent of an orange orchard. Do any of those things impact your mood? Our olfactory nerves are highly linked to our emotional centers and so smell can be powerful. Also, the frequencies and resonances of the essential oils molecule can change our body. 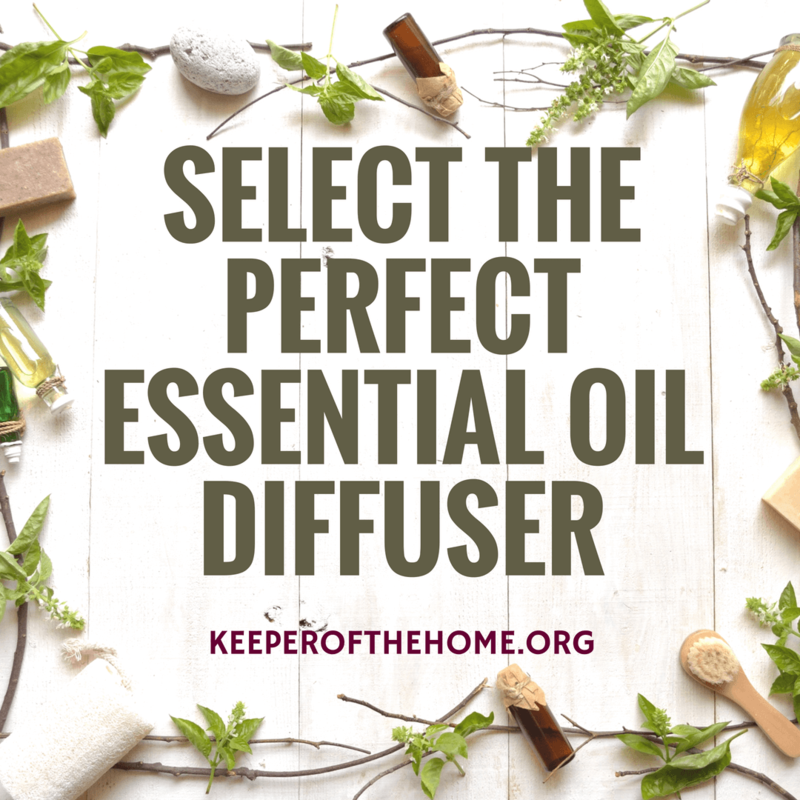 Diffusing is an amazing way to get started using essential oils in your home, and there are endless applications. There are lots of different types/brands of diffusers out there with many different features. 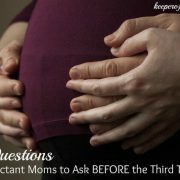 Here are a few points to consider. Ultrasonic diffusers use water to disperse the oils in a fine mist. Pros: lighter concentration can be less irritating, uses less oil, and quieter. Cons: might not cover large spaces and needs regular cleaning. Nebulizing diffusers are considered the most powerful, because they do not use water. The atomizer pulls the oil directly from the bottle. Pros: strong concentration and covers large areas. Cons: expensive, noisy, and uses oil more quickly. Heat diffusers are similar to wax heaters but designed for essential oils. Cons: oils evaporate quickly, heat can break down therapeutic qualities, and there is more opportunity for accidents. Evaporative diffusers have a fan that blows air over a cotton pad infused with the oils. Pros: simple, inexpensive, and good for travel. Cons: does not distribute oils evenly, pads need changing regularly, and does not deliver as much therapeutic benefit. How long do you want the diffuser to run? Most of the ultrasonic and nebulizing diffusers have timers to run from 1 to 16 hours. Some run constantly and then shut off. Others have an intermittent option. What space do you need it to cover? Have a very large room? 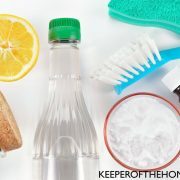 Consider a larger diffuser or use two in different corners. Price can vary widely based on brand and features. I recommend reading reviews before purchasing a diffuser, as I have had to replace many. 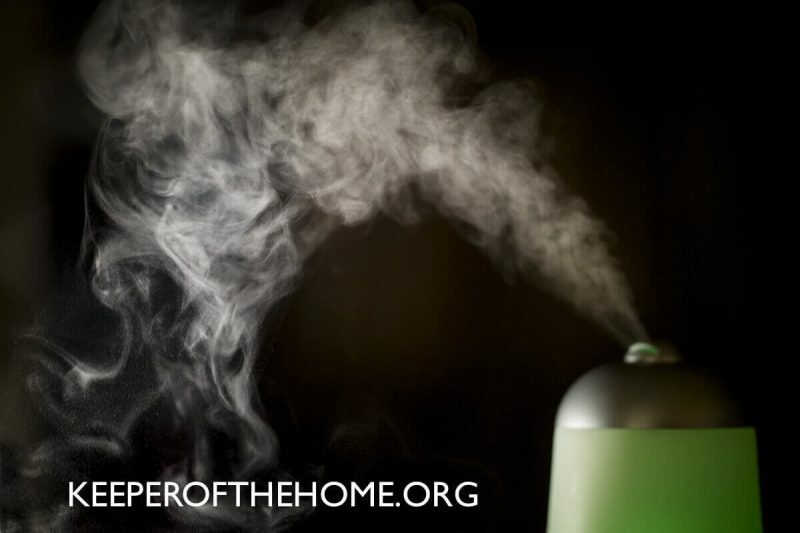 If you would like to know more about the diffusers I use in my home (and in every room of my home), email me! I have three different diffusers I really like and a few others I tried that did not work so well for me. 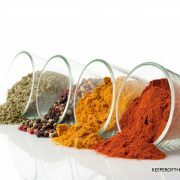 If you would like more information, including a list of diffuser recipes, please contact me by email or on Facebook. 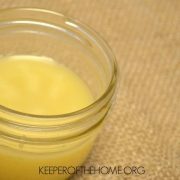 (We also include a new essential oil recipe in each Keeper of the Home weekly newsletter, so make sure you’re subscribed!) I love to help others find their perfect mix and also learn from others by hearing about your experiences! Do you use an essential oil diffuser? What’s your favorite way to use it? I have a couple ultasonic diffusers from Saje that I love. In their instructions, they always say to only use Saje essential oils in it. I do have some Saje essential oils, but I also have a lot from a few different brands. I’ve always wondered if I really can’t use the other brand’s products in my diffuser or if it’s just the company’s way of trying to force brand loyalty. 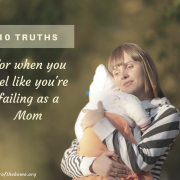 Do you have any thoughts or insight about it? I am not familiar with that brand of diffuser, but I think it is about brand loyalty. If you have a warranty, you might look at restrictions on that as well. But really, as long as you have good quality oils, I do not think it would matter. Remember to clean your diffusers occasionally and you should be good! 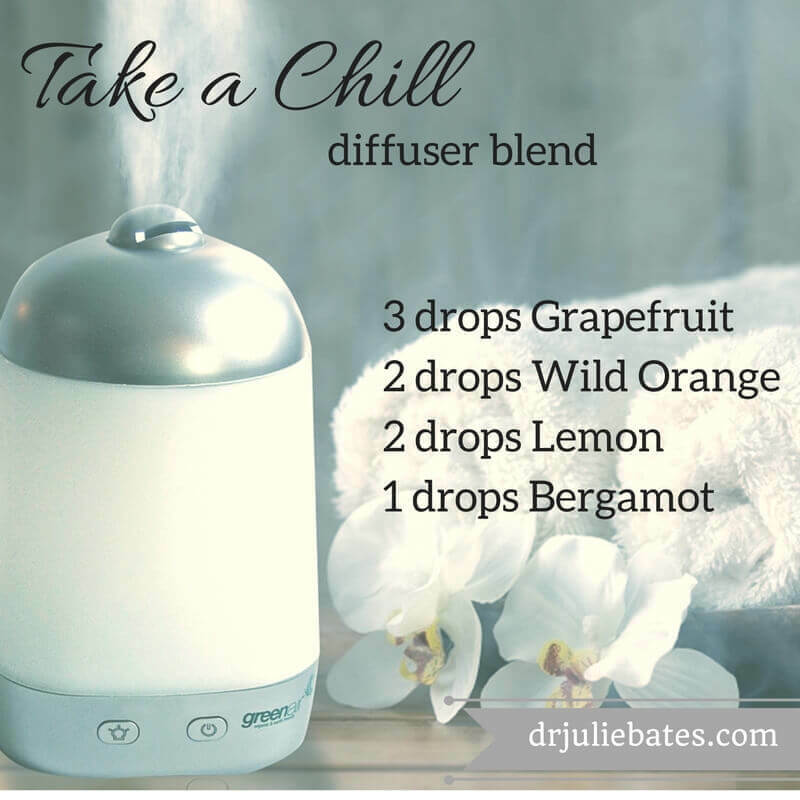 Would you please share the diffuses you prefer and why? I have read so many reviews and they all have mixed feedback.